Self Cure Remedy details of Take nutmeg for the care and relief of Insomnia, including effectiveness and popularity scores of the remedy. Crush one fresh nutmeg fruit and cook it with a bowl of water. After boiling, turn down the heat and cook for another minute. Strain, wait for it to cool down and drink 30 to 60 minutes before going to bed. If you don't have fresh netmeg, mix one pinch of nutmeg powder with one spoon of honey and take it 30 to 60 minutes before going to bed. It may be unsafe to take large amounts (doses larger than amounts found in food) of nutmeg. 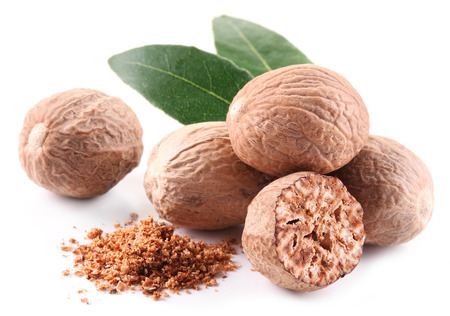 The self cure remedy of Take nutmeg for the care and relief of Insomnia has a popularity score of 0 on the self-cure system.